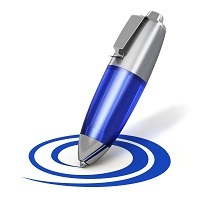 What is involved in routine estate administration? 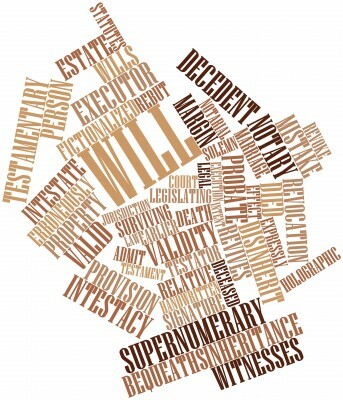 Executors of a Will have the legal responsibility of establishing the extent of the deceased estate. Paying the liabilities and expenses of the deceased. Including any inheritance tax where applicable, and distributing the remaining residual balance of the estate to the chosen beneficiaries. Calculating the value of the estate, taking into account the deceased’s assets and liabilities. Some items may need to be professionally valued. Such as shares or personal chattels, it may be necessary to pay fees for this. Estimating the length of time it will take to deal with the various aspects. Dealing with any inheritance tax due. Even where no inheritance tax is payable. It is still necessary to submit information to the Inland Revenue about the assets and liabilities of the estate. Obtaining the Grant of Probate. Every application for a Grant must be supported by an Oath sworn by the Executors. This is to establish their right to the Grant and confirms the value of the estate that will be dealt with under the authority of the Grant. The Grant cannot be issued until the appropriate information has been submitted to the Revenue. Sending copies of the Grant to banks, building societies and other institutions holding money and property to obtain access to the deceased’s assets. Once all debts/bills have been paid, it may be possible to start paying bequests and legacies under the Will and to make interim distributions to residuary beneficiaries. However if there are professional Executors in place these distributions will not normally be made until 6 months after the date of the Grant of Probate. This being the deadline for potential claims to be made against the estate. The advanced stages of administration involve obtaining confirmation from the Revenue that no more tax is due, finalising the Statement of Account, handing over the remaining entitlements to the beneficiaries and getting their receipts. As mentioned above Executors have a duty to administer the estate properly. And they can be held personally liable if the estate is distributed before all claims have been received. Even in situations where it is highly unlikely that a claim against the estate will be made. It is inadvisable to ignore the statutory safeguards that are available to protect Executors from personal liability. Utilising these statutory safeguards protects the Executors from personal liability. But this does not mean that the estate will not be liable for valid claims made. Secondly, claims may be made by other creditors. It is therefore advisable for the Executors to place advertisements for creditors. These are called Trustee Act notices which should be placed in the London Gazette and a newspaper local to the deceased. There will be a cost involved to do this. These notices are usually placed after the Grant of Probate has been obtained. And they advertise for creditors to come forward within 2 months.